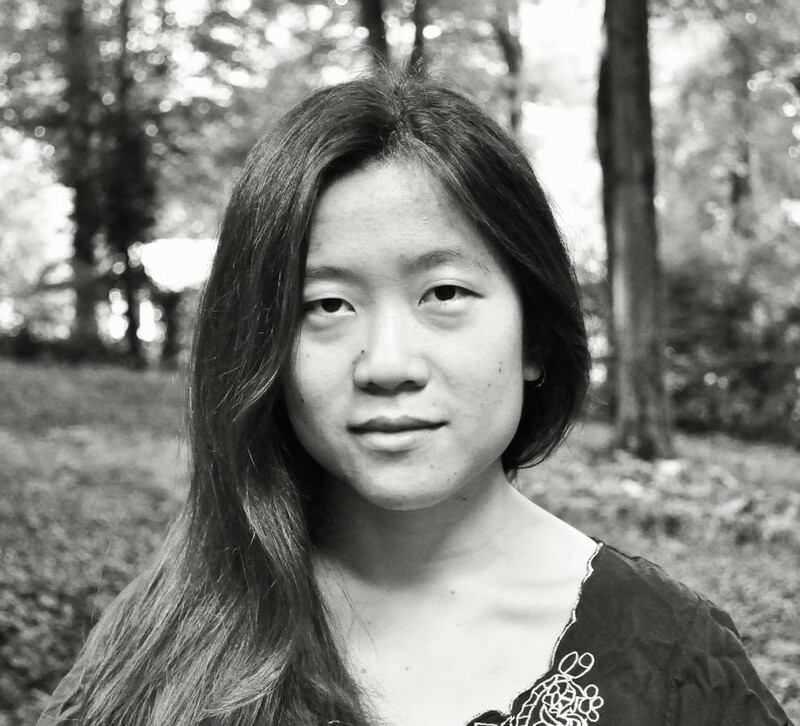 Lo Kwa Mei-en is the author of Yearling (Alice James Books, 2015), which received the Kundiman Poetry Prize, and The Bees Make Money in the Lion (Cleveland State University Poetry Center, 2016), winner of the CSU Open Book Poetry Prize. Her recent work can be found in the PEN Poetry Series, Poetry Northwest, The Los Angeles Review of Books, The Margins, The Offing, and VIDA: Women in Literary Arts. She is from Singapore and Ohio, where she lives and works in Cincinnati. She tweets @loekwa.